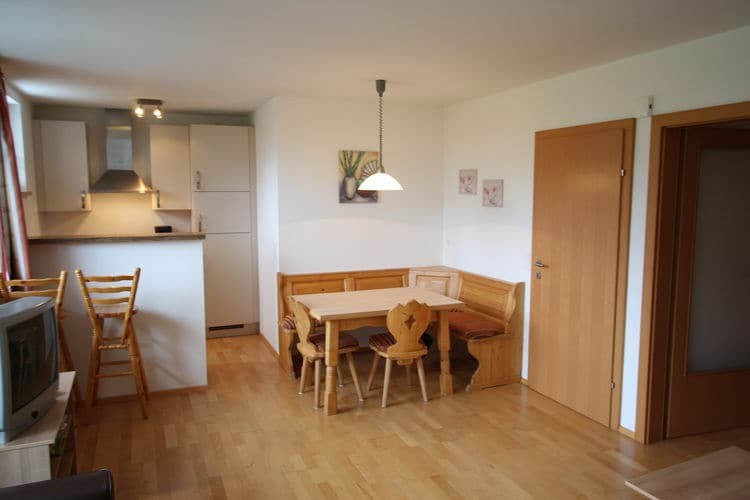 Sonnental de Luxe Top 5 Salzburg 1 Beds Weekly Rates from 259.00 € Book Online self catering holiday rentals & vacations abroad throughout popular destinations in Sankt Margarethen im Lungau Austria. 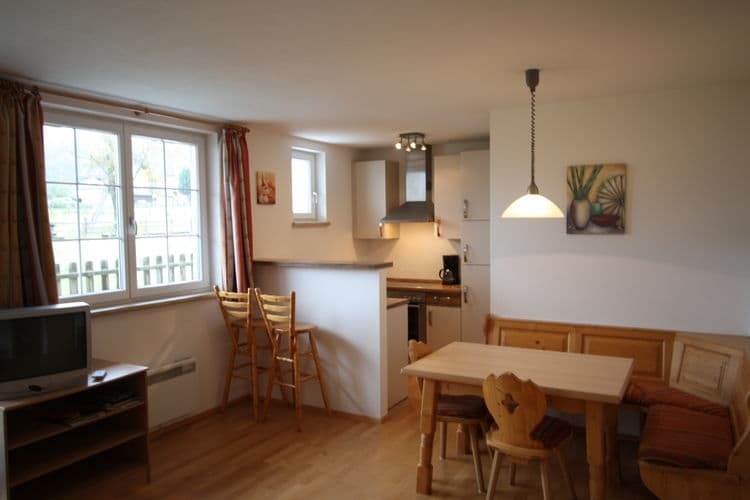 Sonnental de Luxe Top 5 Salzburg 1 Beds Weekly Rates from 259.00 € Holiday Rentals Apartment Sankt Margarethen im Lungau Austria Self Catering Accommodation Book Online on Vacations Website. 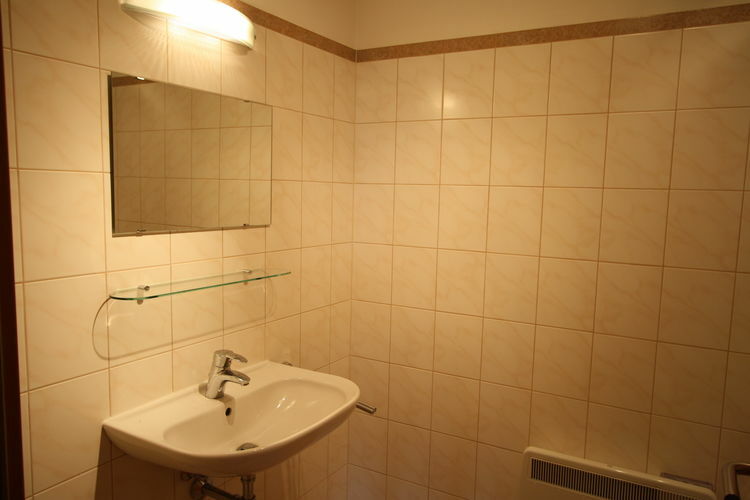 Property Description: Good and modern apartment in prime location in St. Margarethen. Sonnental de Luxe Top 5 If you wish to go skiing with snow certainty, this is the place to send your winter holiday. 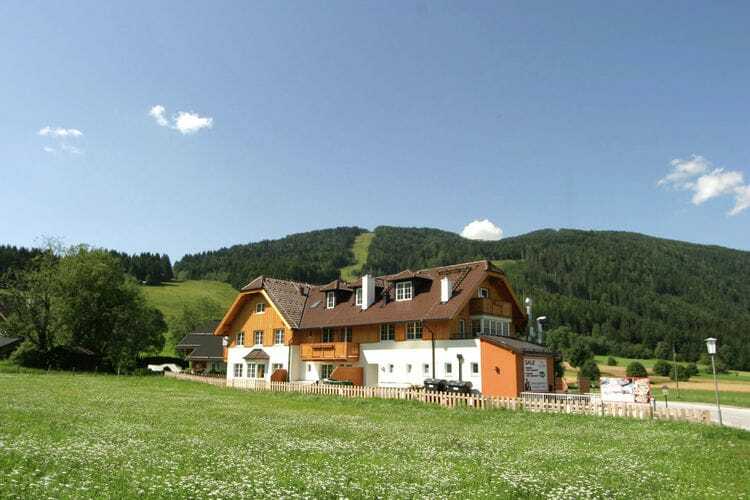 Modern and cozy apartment on A1 location on the outskirts of the picturesque St Margarethen in the sunny Lungau valley. 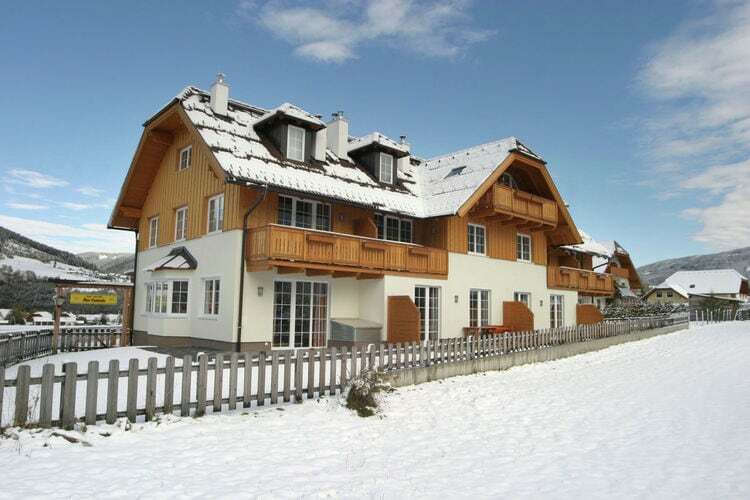 "In winter you can to-door skiing and 200 meters away is the ski school., You can leave the car there! During the winter season the ski area is suitable for both beginners and advanced skiers / snowboarders. Ski area comprising 4 different areas at an altitude of 1050m to 2310m. Areas in z "s total 300 km of pistes, consist of Obertauern, Grosseck-Speiereck, Aineck-Katschberg and Fanningberg. The Lungau is known for its many hours of sunshine and snow and is characterized by high mountains, green hills, forests, lakes, gorges, caves and waterfalls. In the village there is the beginning of a walk along the beautiful waterfalls. 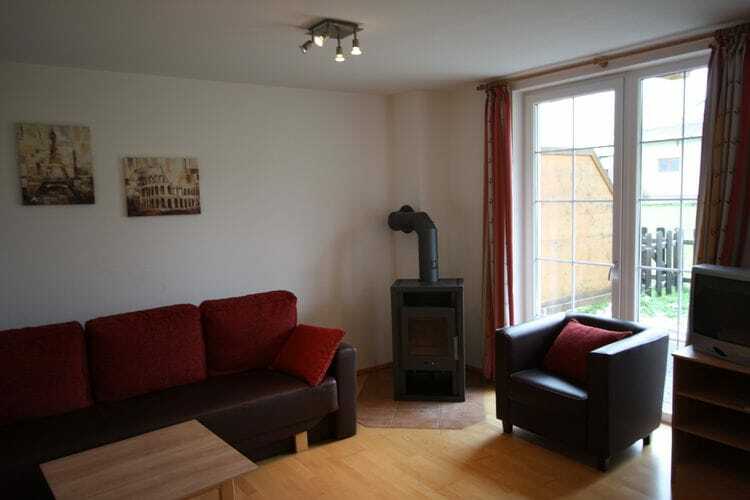 The apartment offers tranquility while young and old in the immediate vicinity can genieten.Het apartment is located on the groupnd floor and can accommodate up to 4 people. 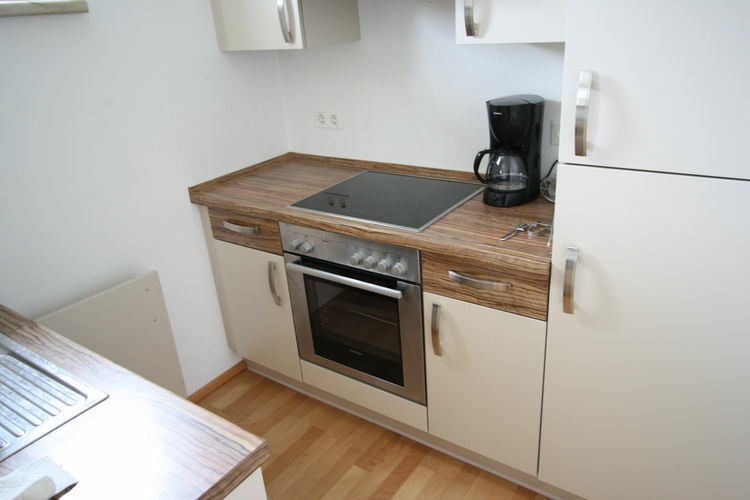 Both in winter and in summer many activities The new comfortable furnishings include an open kitchen with oven and dishwasher, and a atmosphere stopve in the living room for cozy winter evenings. 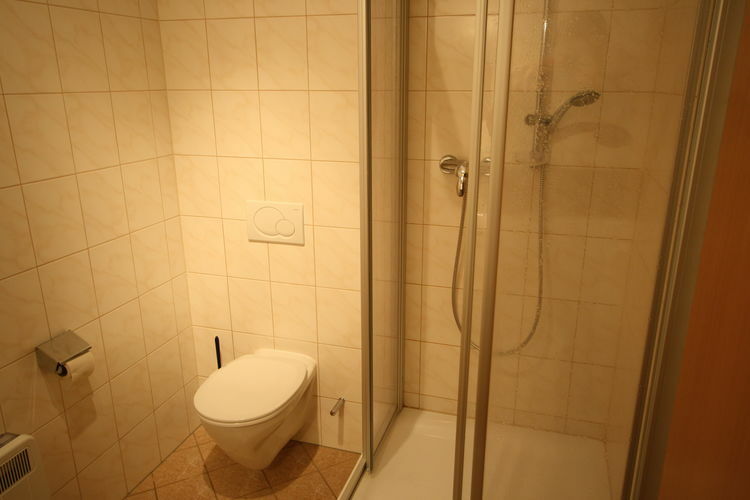 In short: a nice apartment in a prime location! This is an advertisement Reference: AT-5581-16 Sonnental de Luxe Top 5. The advertiser is wholly responsible for the accuracy of the ad information published on WorldPropertyPortal.com and we make no representation as to the accuracy or currency of the information contained within this website. The photos and details content is the sole responsibility of the owner or agent of the property displayed.